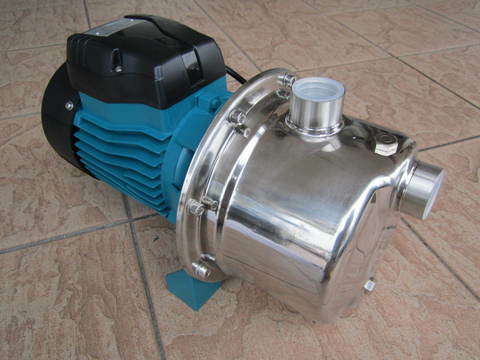 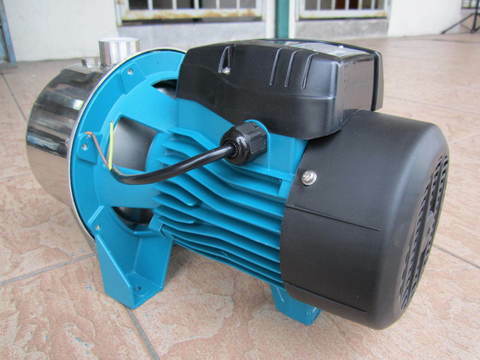 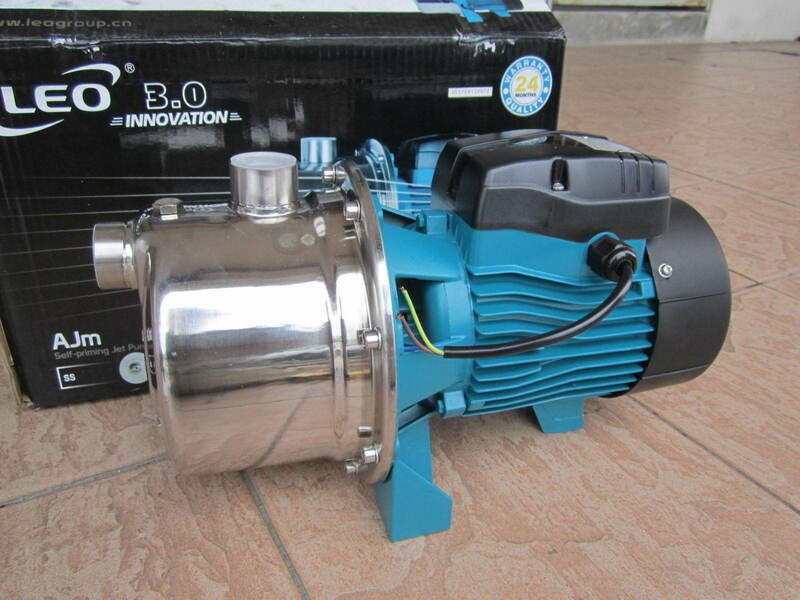 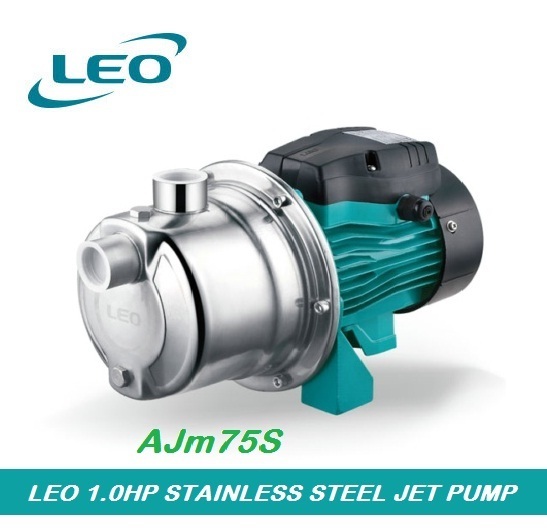 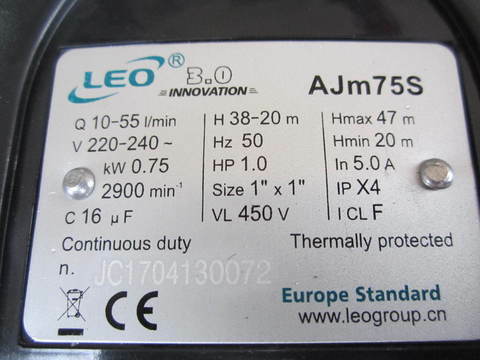 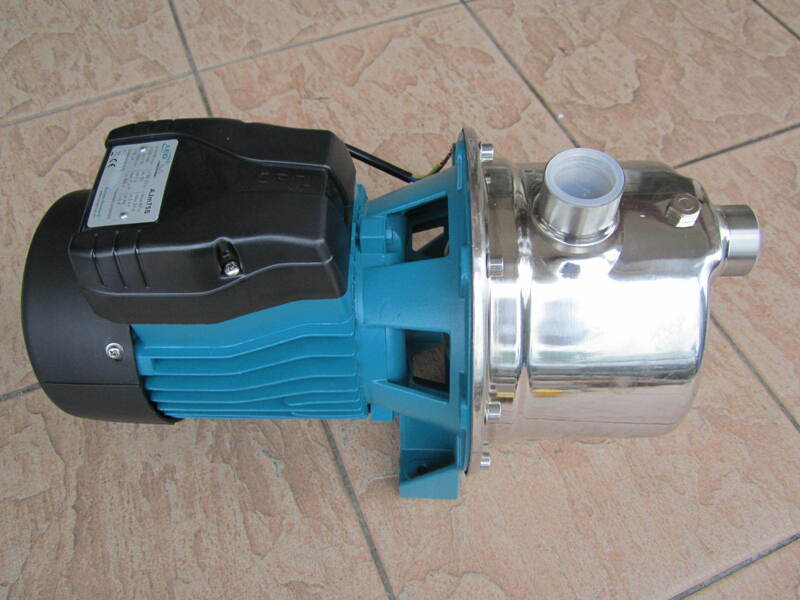 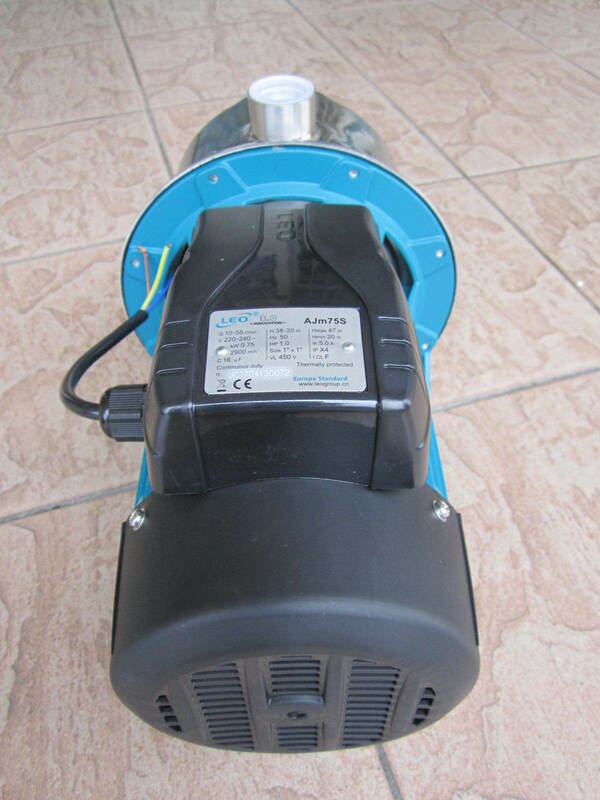 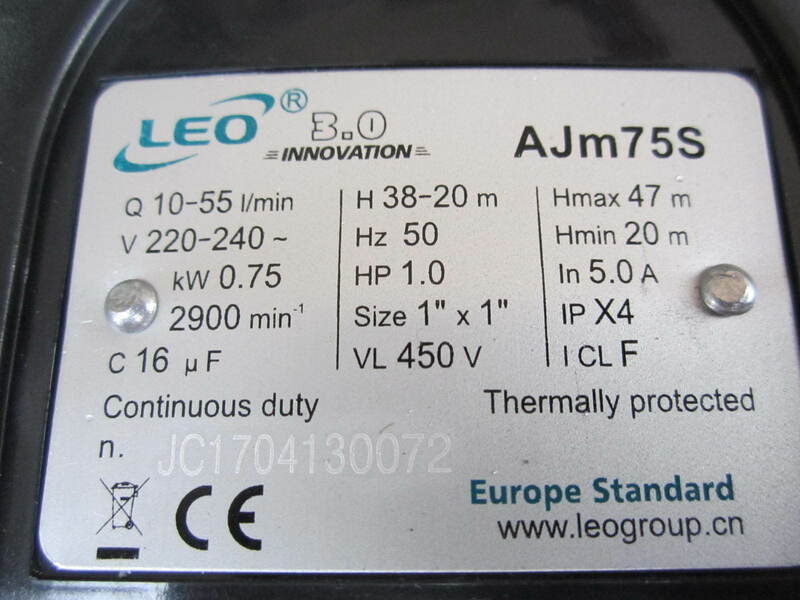 Leo 750W (1.0HP) Stainless Steel Self-Priming Jet Pump..
.The water pump can be used to transfer clean water or other liquids similar to water in physical and chemical properties. 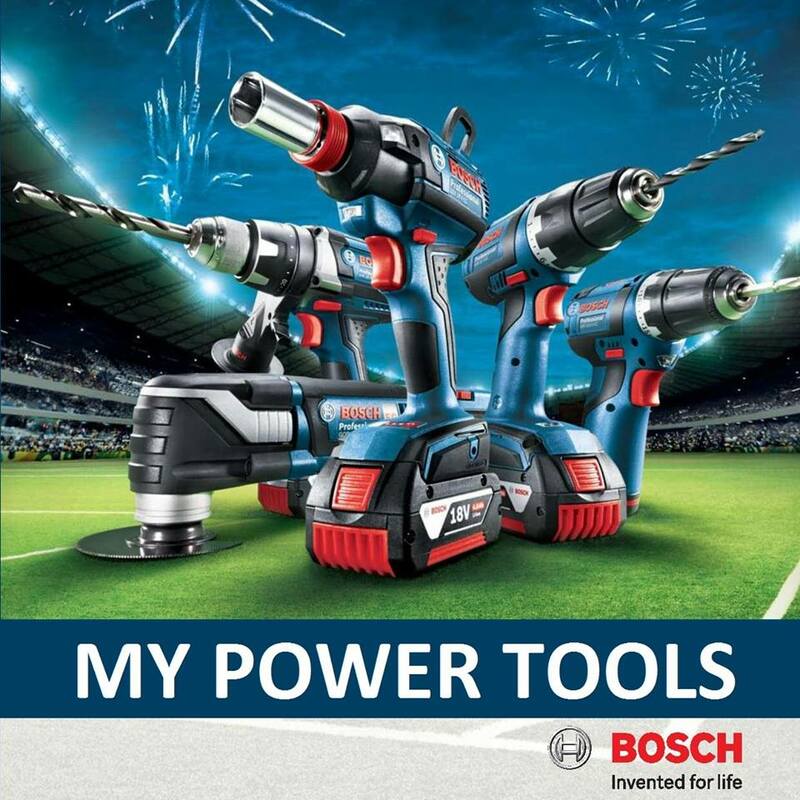 .Suitable for lifting water from the well, sprinkling irrigation in garden, pressure boosting running water and supporting equipment etc. 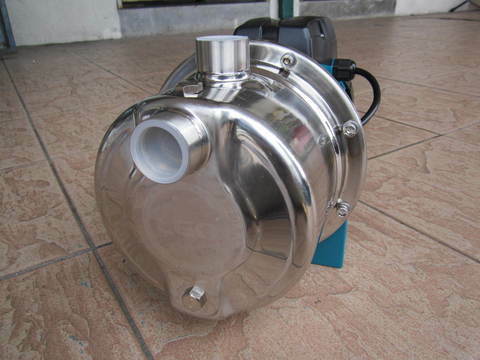 Inlet & outlet size 1" x 1"